What’s in your Google Hotel Finder Profile? 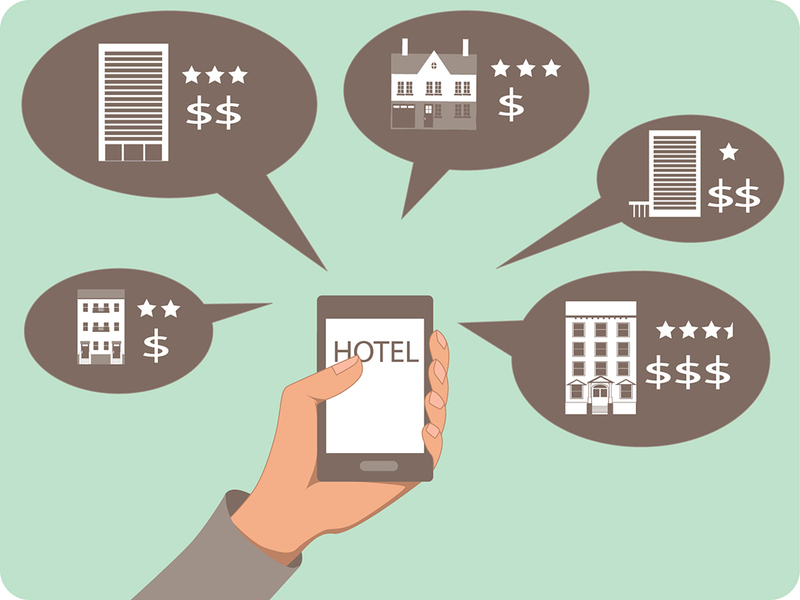 The digital world is an important sales channel for hotels; yet making sure your property is accurately represented on all major online channels can seem overwhelming at times. Google Hotel Finder, one of the major players, typically appears at the top of the search engine results for hotel related queries. Leveraging your Google Hotel Finder profile can increase your hotel’s search ranking and boost overall SEO for your website. Therefore, it is crucial to review your hotel’s Google Hotel Finder profile and ensure that the most important information is accurate and being displayed. Currently, there is no direct edit tool for a Google Hotel Finder profile. Google creates the profiles by pulling data from multiple sources, the two main sources being Google+ and Northstar Travel Media. First, we suggest reviewing your description, which appears under you hotel name in the Google Hotel Finder section of the search results listing. This is your first opportunity to make an impression on potential guests, so ensure your description is compelling and informative. Once a consumer clicks into your hotel listing, the description will again appear above the fold within your hotel profile. The next section you will want to audit is the amenities listing. Significant discrepancies can occur within this section – for example, free breakfast being listed at a hotel that does not offer a free breakfast. Such incorrect information can cause guest dissatisfaction and lead to poor reviews of your hotel. Additionally, you want to make certain to list any unique selling points about your property. Both the description and amenities are pulled from North Star Travel Media. 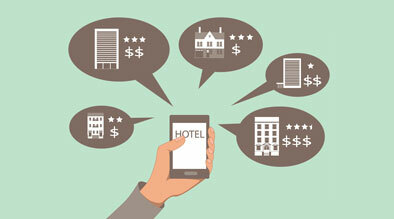 Finish off your audit by checking your hotel’s Google+ profile. Ensure it has the correct URL, name, address, and phone number (UNAP) for your hotel. This information, especially the URL, is imperative for allowing consumers to book directly through your site vs. going through an OTA. At Milestone, we assist hoteliers in making the most of their online presence, including their Google Hotel Finder profiles. We optimize our clients’ Google+ profiles, monitor the consistency and correctness of their UNAP, as well as make any necessary updates in Northstar Travel Media. By fine tuning these details, we help give our clients the edge over the competition in a Google Hotel Finder search.